Why Choose D&R? | D&R Plumbing, Heating & Air Inc.
D&R is available 24 hours a day, 7 days a week. Immediate Response – When you call us, you are going to talk to a real live plumber. Not an answering service from out of state, and not a recording machine. 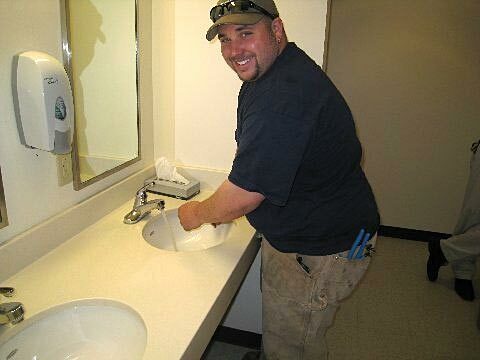 Licensed, Bonded and Insured – Over a decade of plumbing experience with all the credentials. Free estimates – Prices upfront and no hidden fees, only fair, honest work at the best rates. When an unexpected plumbing emergency happens, you need someone who can respond immediately and get the job done right. Just as important, you also need someone committed to providing the highest level of service. At D&R our family is all about earning your respect and repeat business. We personalize our services to meet our customer’s needs. No job is too large or small. We offer budget plans as needed and treat all customers as individuals. Numbers don’t develop relationships; people do. That is what D&R is all about – BUILDING CUSTOMER RELATIONS. D&R is on call whenever you need us. From leaks to remodeling, we do it all! 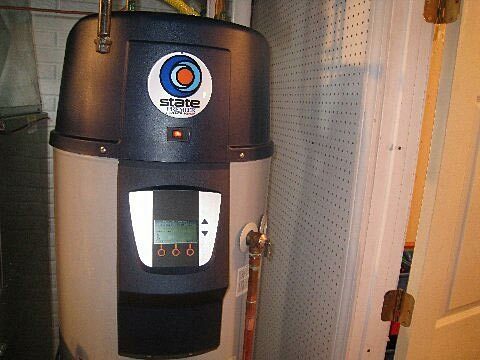 WATER HEATERS We specialize in installation, repair and service of traditional water heaters and the new, eco-friendly tankless water heaters. 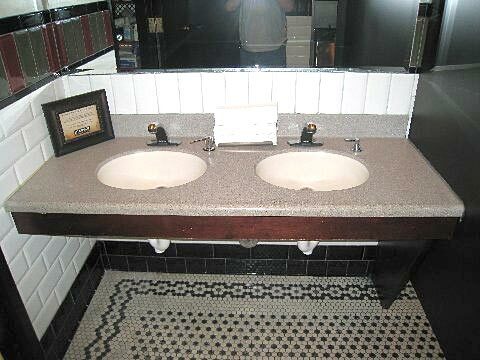 HELPFUL TIPS D&R is ready to handle any plumbing project, large or small. You can also browse our site for helpful tips and links.